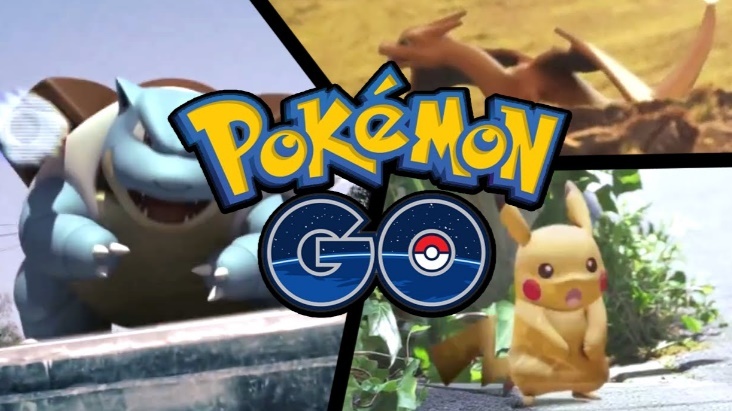 Pokemon Go is in vogue among smartphone users and gamers and it’s needless to tell you again about the overwhelming love and craze for Pokemon Go. Whenever you look outside now, you will find people with smartphones in their hands and roaming apparently blind folded in search of Pokemons. So we just thought of boosting your agile instincts of catching Pokemon with some tips. Here are some support apps, that you may find heavenly! Missing out rare Pokemons? This application will let you know if your friends have been able to catch any rare Pokemon in your vicinity. If you are fed up with piling a huge number of Rattata, Pidgey and Doduo, then install this application and search for rare Pokemons with reference from your friends. This app is exclusively for iOS. It lets you select a Pokemon that you are looking for. Next, the app will display on map the locations where other people have found that particular Pokemon. Poke Radar works on the basis of amassing historic data and provides information based on past events. So, it means the app also collects data from your device in order to fetch other people, information about Pokemons found by you. Poke Huntr is another support application for Pokemon Go that provides real time data and not historic data like Poke radar. The best feature about this application is that you can see Pokémon around you without you having to leave your home. In order to access the app go to Poke Huntr and enter your location. You will see the Pokemons spawning around you. Since the app loads map from Google Maps, it’s very fast. Poke Huntr is extremely versatile and owing to its efficiency, Poke Huntr server is down and is under maintenance. You can check it from time to time. Geo Poke is another such application which enables you to see Pokemons near you in real time. You can also see the for how long does the Pokemon remain in that area. How To Block A Number From contacting You In iOS?